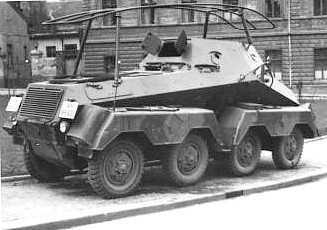 Notes The 263 had a fixed superstructure and was a long rage command vehicle. It had a five man crew which included two radio operators and a single MG34 for local defense. They served in reconnaissance battalions on every major front until 1945.